Submitted by TheProf on Sun, 10/10/2010 - 4:18pm. 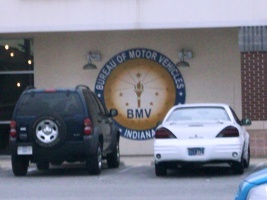 Full service Indiana BMV (Bureau of Motor Vehicles) locations. All branches closed on Sunday and Monday. Corrected the coordinate errors for Hartford City, Princeton, Nashville locations.